Product prices and availability are accurate as of 2019-04-22 16:53:02 EDT and are subject to change. Any price and availability information displayed on http://www.amazon.com/ at the time of purchase will apply to the purchase of this product. 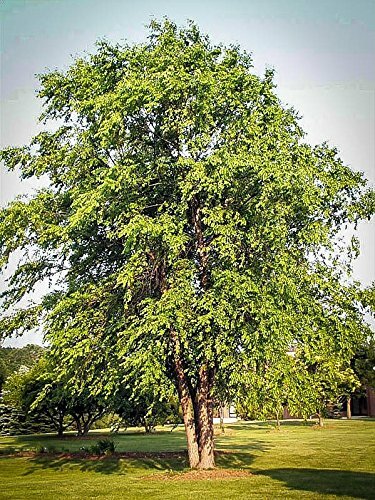 Quick growing for new landscapes 125 Seeds Perfect choice for damp and low-lying areas • Wonderful decorative bark • Usually grows to around 40 feet or more in height. It will grow 2 feet a year, and even 3 feet a year in warmer areas Best Birch tree for warmer areas River Birch is especially useful for wet, clay soils and will even grow in flooded areas, as well as growing in regular garden conditions.